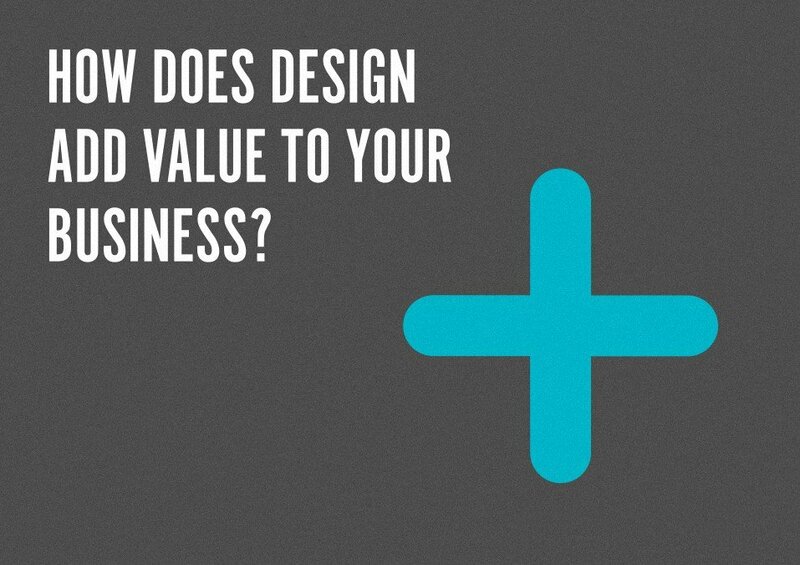 How does design add value to your business? As a design agency, we are driven by the value we can bring to your organisation and design adds value! The Design Council produced a report highlighting how valuable design can be. The evidence from the fact-finder shows the positive impact design can have on business growth and success; including increasing market share, turnover and competitiveness. Taking those first steps towards becoming a design-alert business are the most important. It may seem like a big leap if you’ve let your brand design slip into the past but the pros definitely outweigh the cons – making it very worthwhile. Keeping your business consistently on brand can save time, adding value. 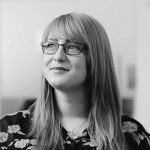 One small step for man… “Every £100 a design-alert business spends on design increases turnover by £225” Design Council That’s an average design investment of 125% ROI. Once you’ve taken the leap and are becoming design-alert you can really start competing in your market. Design helps people build a connection between them and you. The connection with brands and businesses can encourage interaction and purchases. Market share can seem tricky to conquer and 6.3% doesn’t seem like a big deal but let me put it into perspective for you. Aldi’s share of the grocery market in 2016 was 6.2% – not too shabby, ‘ey? 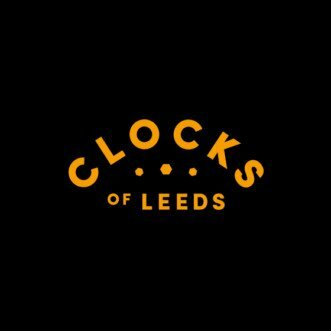 With the launch of a new creative project and microsite, Clocks of Leeds, we’re paying tribute to iconic timepieces in and around our home city.